Home / September 2018 / What’s Inside?! 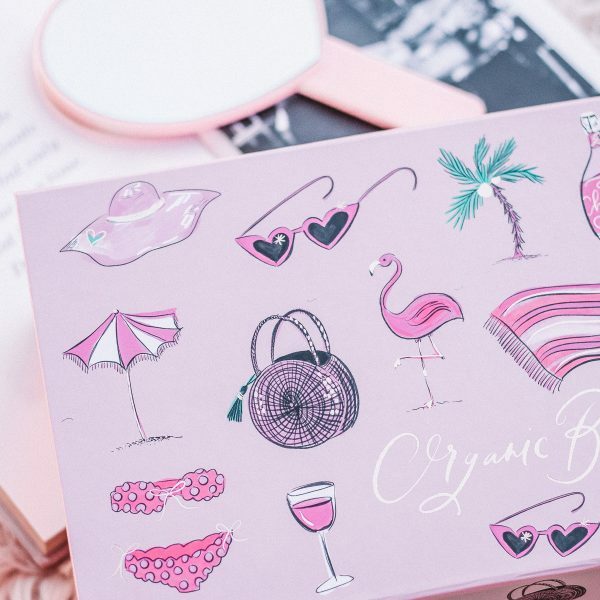 Wondering what’s inside this month’s September 2018 Organic Bunny Box? Check it out! 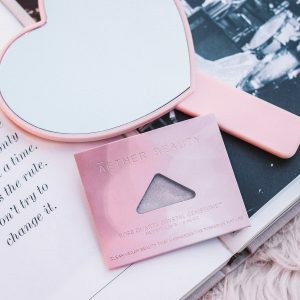 Aether Beauty Rose Shadow– code ORGANICBUNNY saves you site-wide! CreekBaby Sea Salt Spray– code ORGANICBUNNY saves you site-wide! 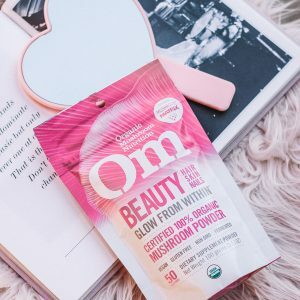 OM Mushrooms Beauty– code ORGANICBUNNY saves you site-wide! Osea Sea Vitamin Boost– code ORGANICBUNNY saves you site-wide! 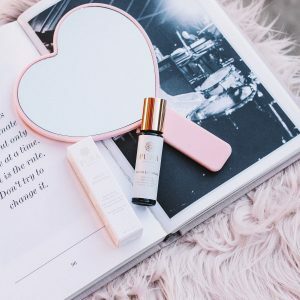 Pura Botanicals Neroli Eye Ritual– code ORGANICBUNNY saves you site-wide! 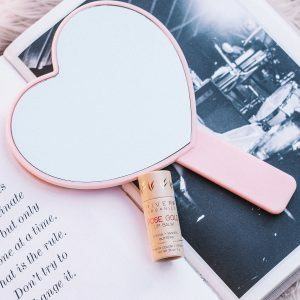 River Organics Rose-Gold Lip Balm– code ORGANICBUNNY saves you site-wide! Rustic Maka Luna Bliss Deodorant– code ORGANICBUNNY saves you site-wide!